South Africa-based telco MTN Group has chosen UAE-based telco Etisalat’s SmartHub offering to extend its data network capabilities. MTN, which operates across a number of African, European and Middle Eastern countries, will use Etisalat’s SmartHub facility at Fujairah CLS to deliver content, IPX, IX and high-speed data services for its customers in the UAE and across the region. 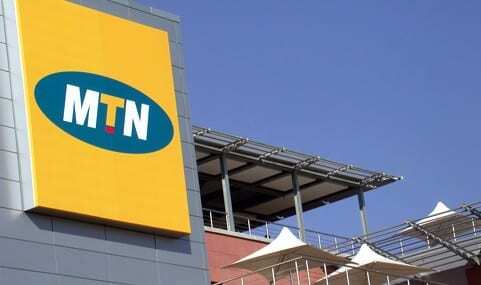 The partnership will also enable MTN to connect its Middle East customer base via a new route to Europe. MTN has recently been making a number of network upgrades. Last week the company signed a contract with microwave network solutions provider Cambridge Broadband Networks (CBNL) to upgrade and expand its 3G network in Nigeria, installing and commissioning backhaul equipment to improve the quality of services for MTN Nigeria.